In a back alley in Austin, TX during South By Southwest, Sami of the Rock it Out! Blog caught up with Amalie and Brian of rising Brooklyn rockers Ex-Cops. 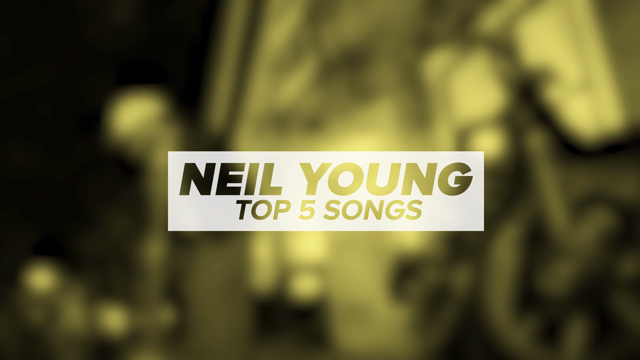 We covered a number of topics, including what it takes to put on a great live show, what the band has planned for 2013, and why they dislike a certain Chicago sound guy. 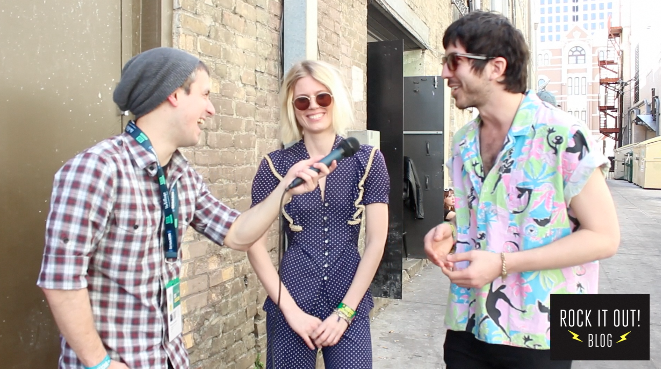 Keep an eye out for more interviews from SXSW. Also, make sure to follow Rock it Out! Blog on Twitter and Facebook, and subscribe to its YouTube channel.